Google are all set to announce two new Smartwatches at the upcoming CES 2017 next month in Las Vegas. Details of which have been kept a hush hush but what we do know for a fact is that both the devices would be operating on the all new Android Wear 2.0 which promises to add a bunch of new exciting features. 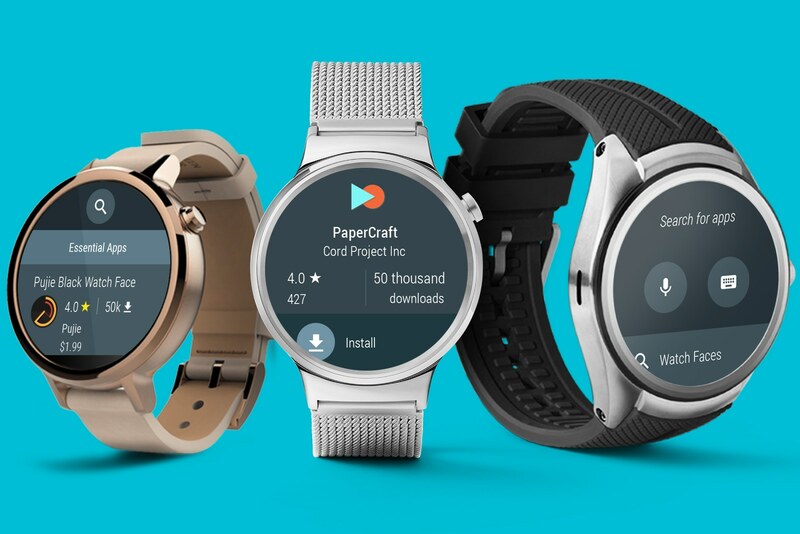 The most prominent additions to Android Wear 2.0 is the support for standalone apps which don’t require your smartphone, support for Android Pay and support for Google’s voice-activated Assistant that can be currently found in the Pixel devices. The update is also scheduled to arrive on a bunch of newer devices but for those of you who have older devices like the original Moto 360 or the ASUS ZenWatch are (unfortunately) not supported due to their hardware limitations most noticeable being the absence of NFC which is required for Android Pay to work. Even though we were left a bit saddened by the fact that the Moto 360 would not be getting the update since that was our very first Android Wear device, it does give us an added incentive to treat ourself to any of the aforementioned or maybe even one of the new upcoming Google devices this holiday season. Will keep you guys posted on this in the weeks to come.